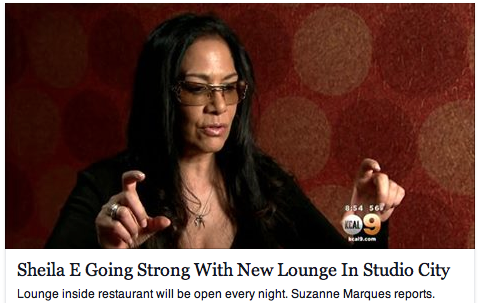 CBS new news our label producer Sheila E’s club ” E spot lounge” which is opening this week!!! Check it out. 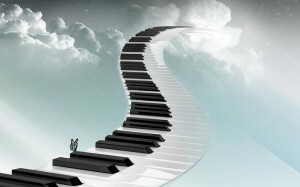 Stevie Wonder pays tribute to Andrae Crouch @ celebration of life concert. 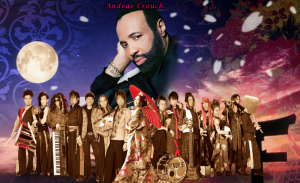 Today I had the privlledge of attending pastor Andrae Crouch’s burial. His twin sister Sandra kindly asked me to do a shovel. 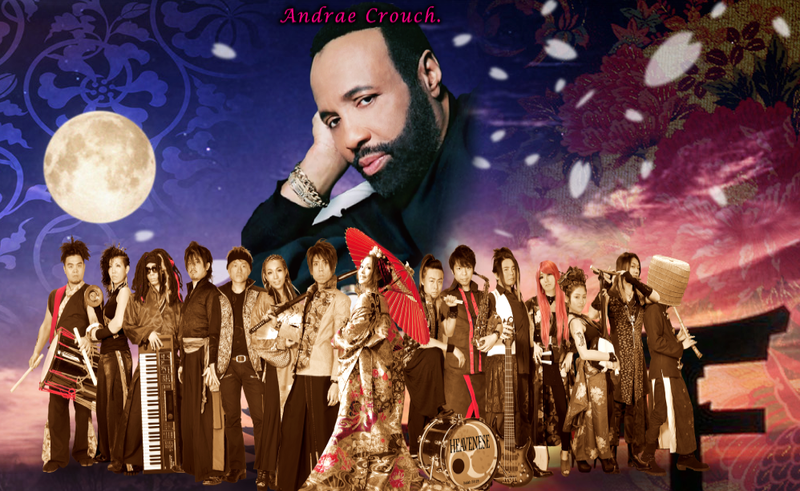 Andrae Crouch tribute site has been opened. More picture, stories and memories will be posted.